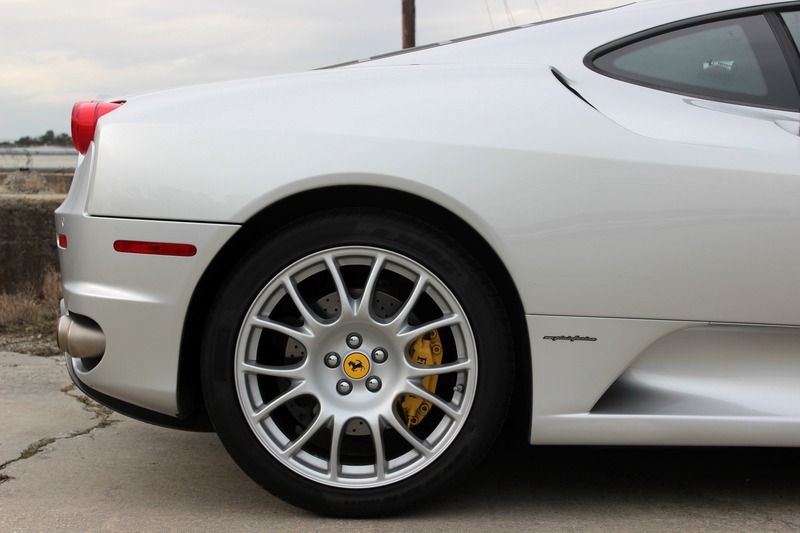 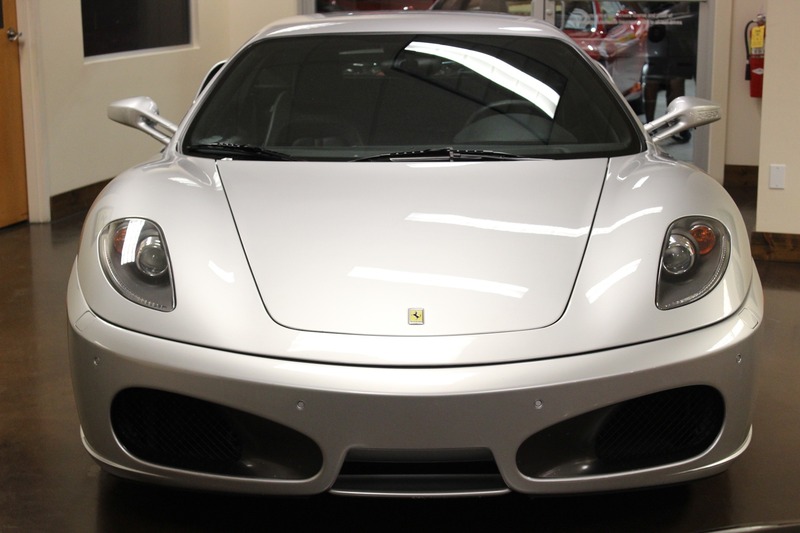 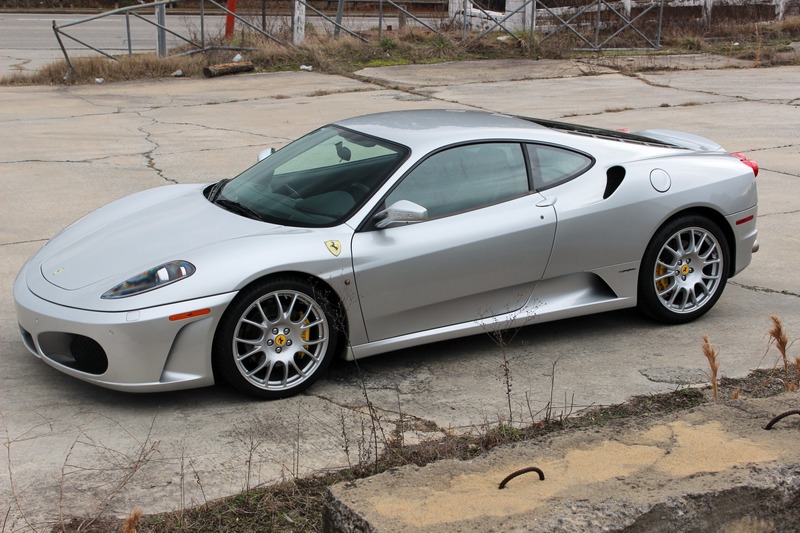 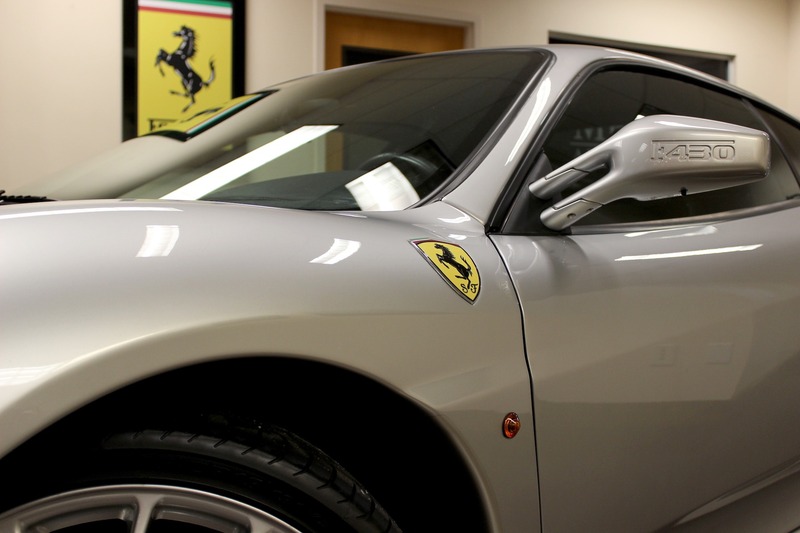 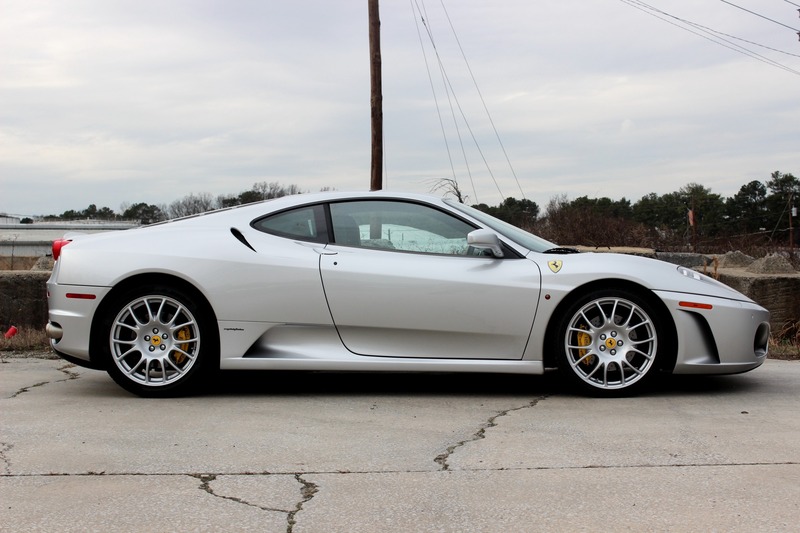 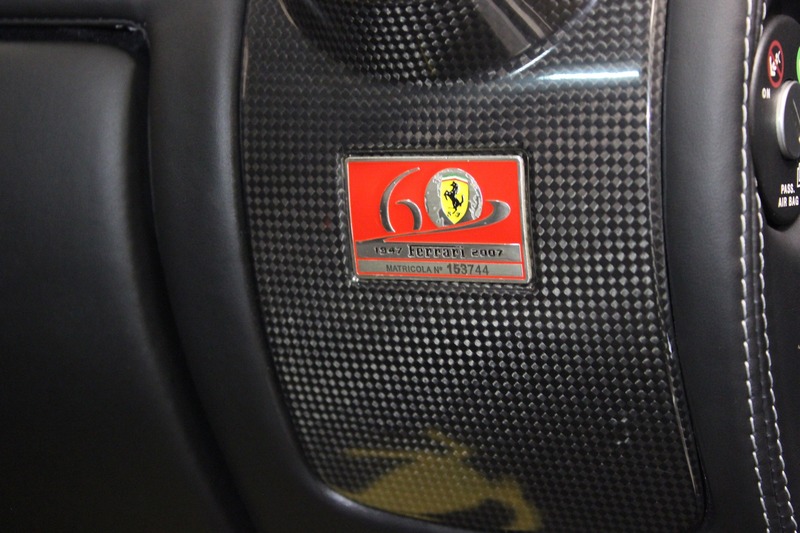 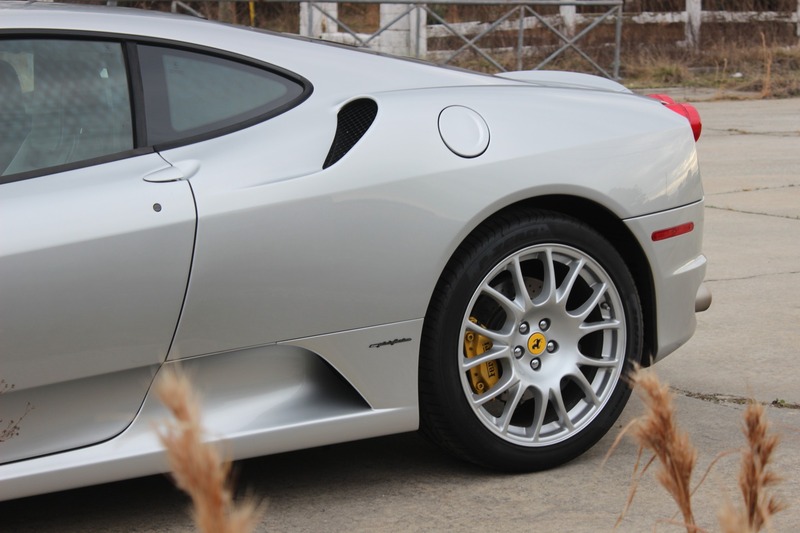 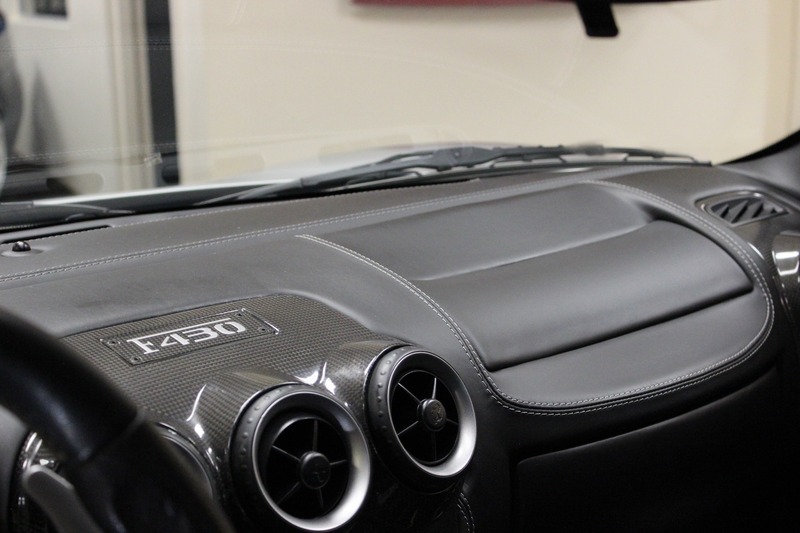 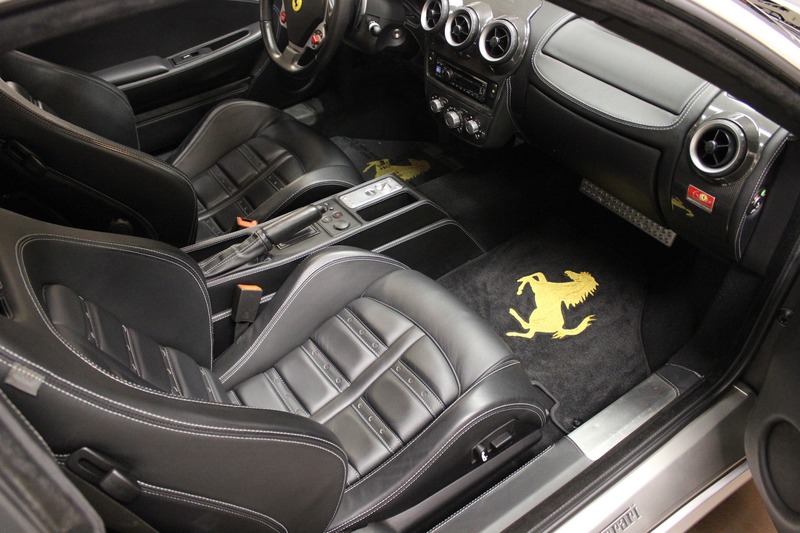 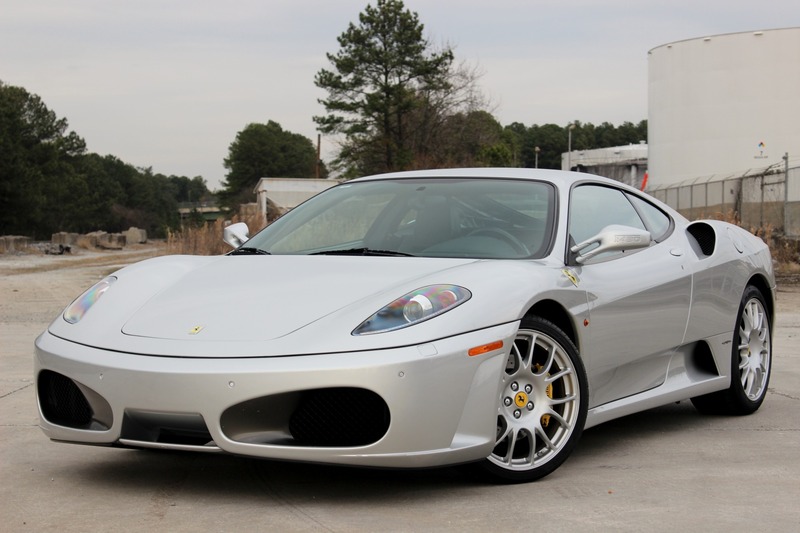 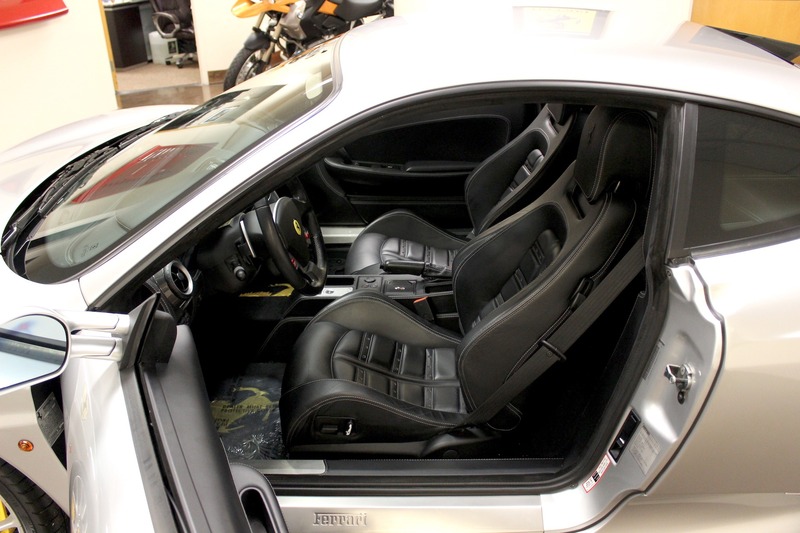 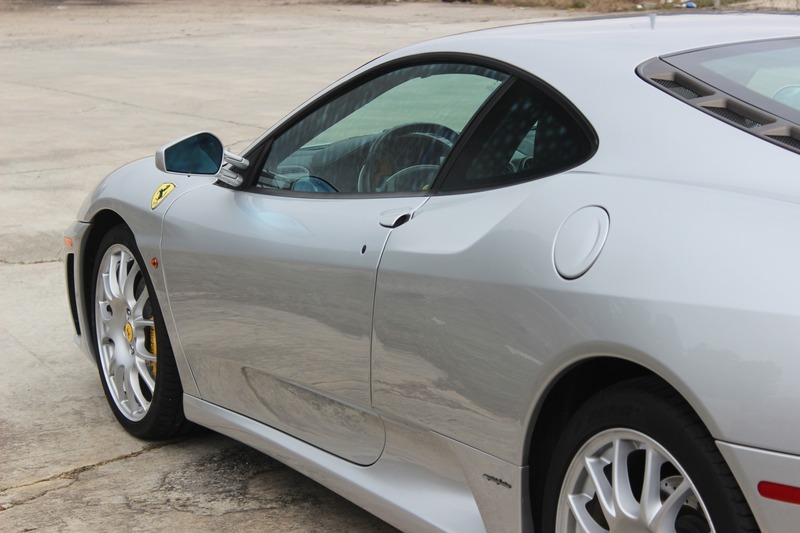 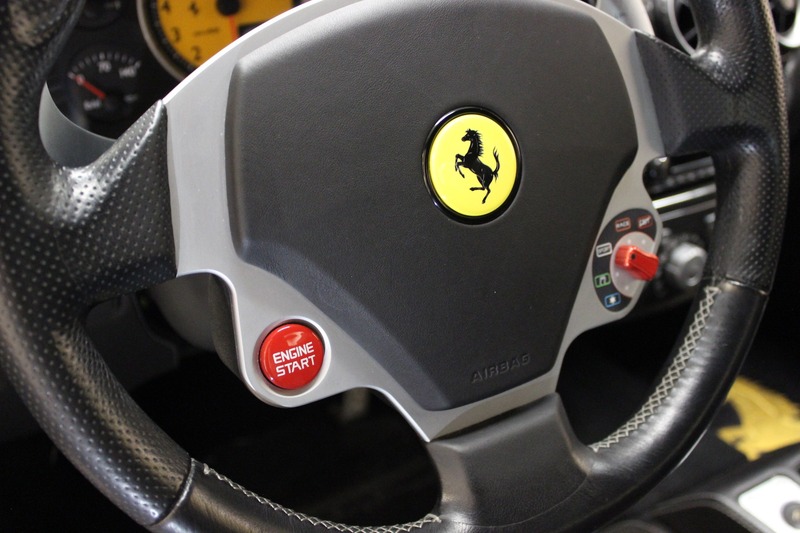 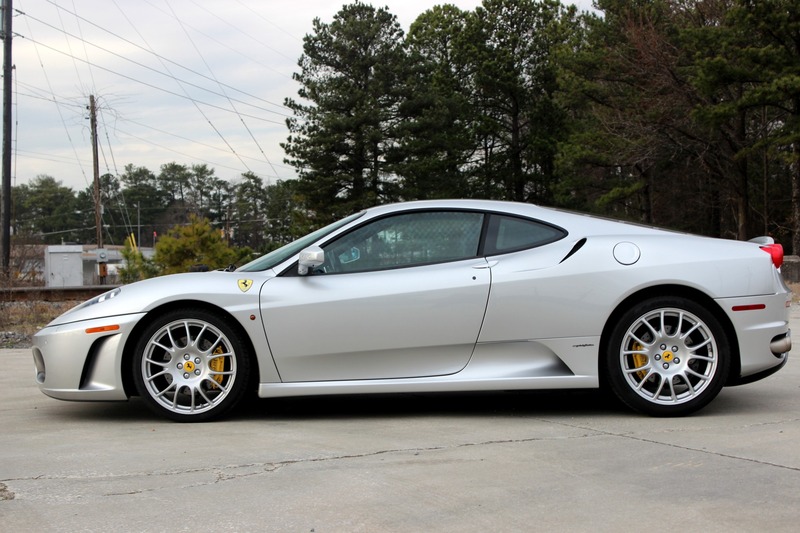 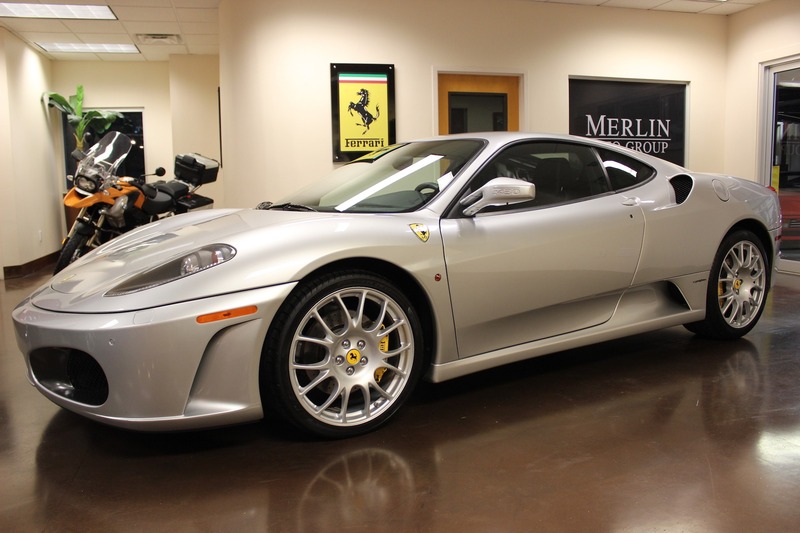 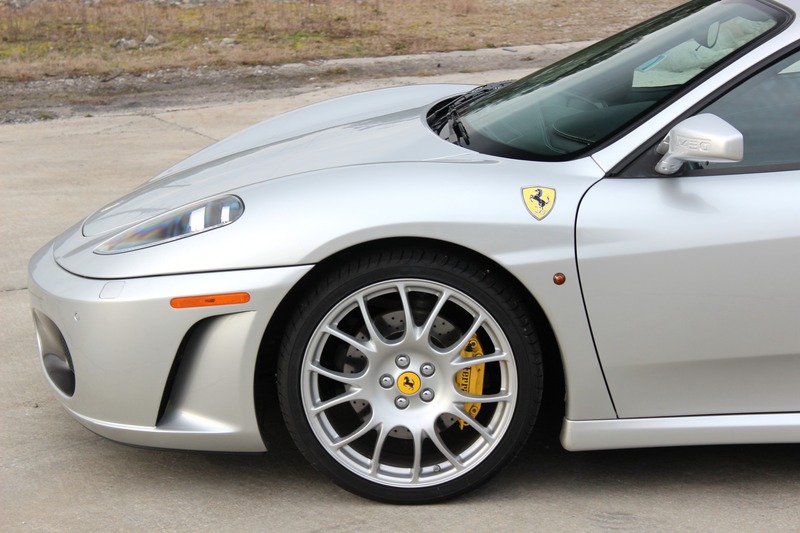 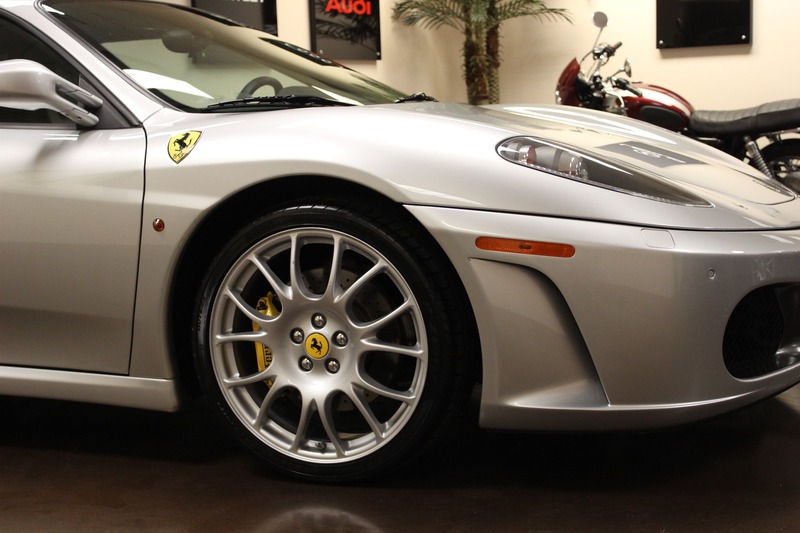 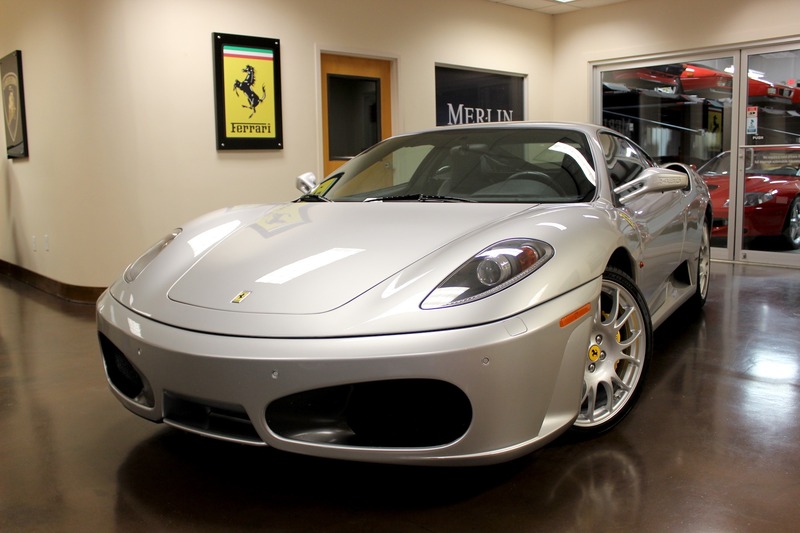 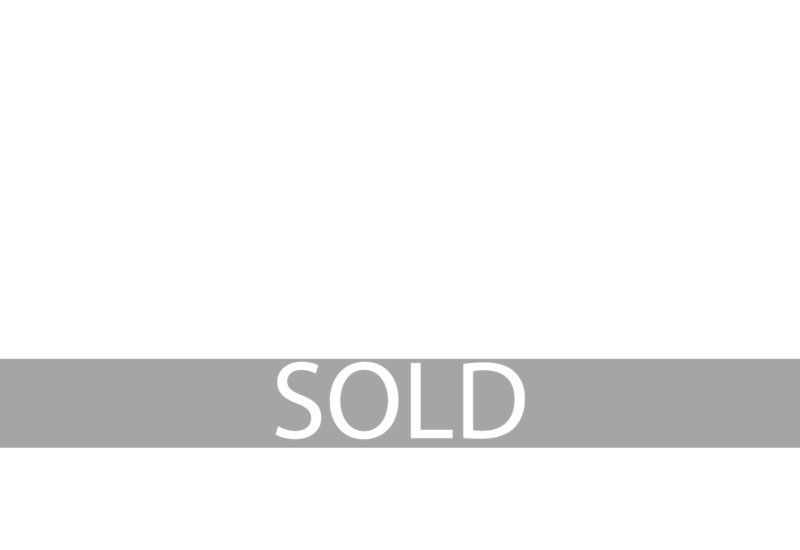 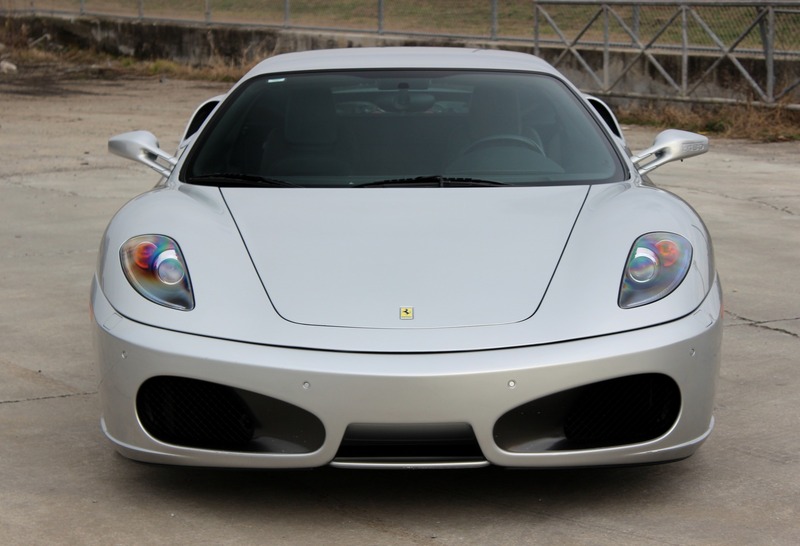 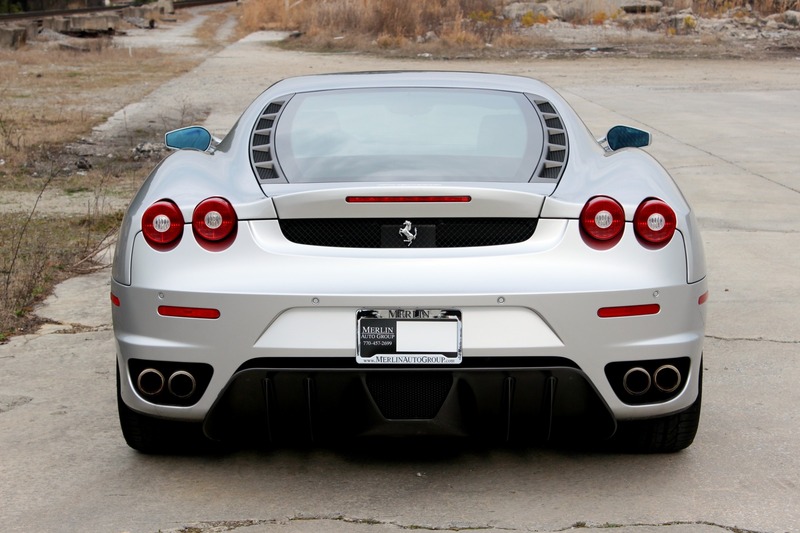 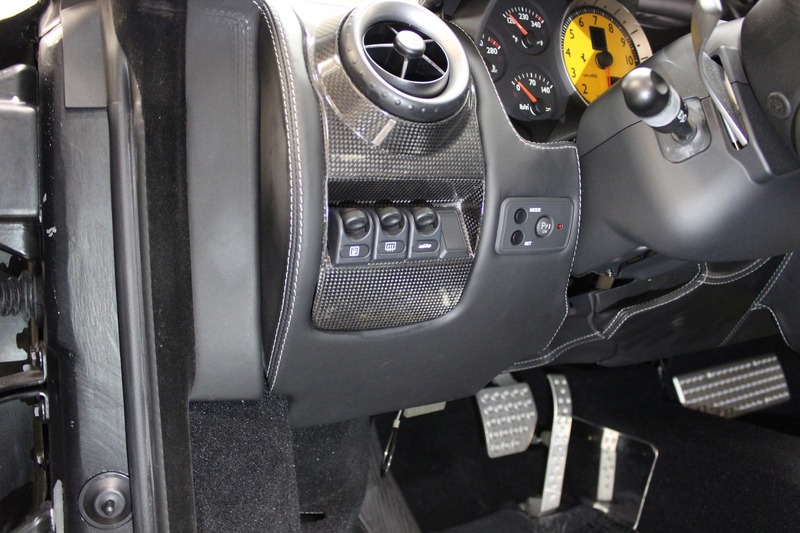 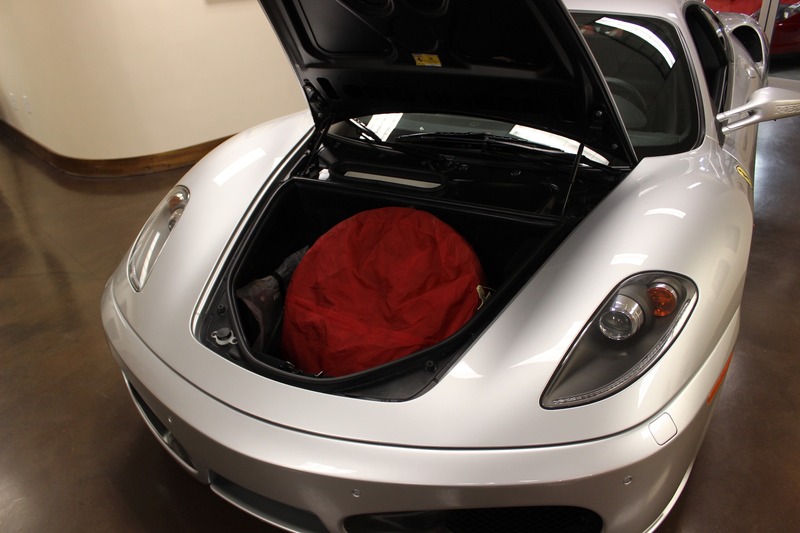 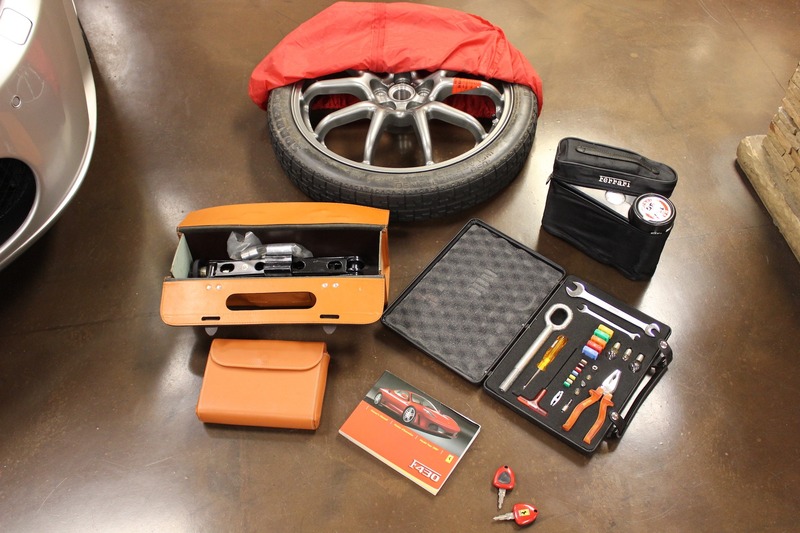 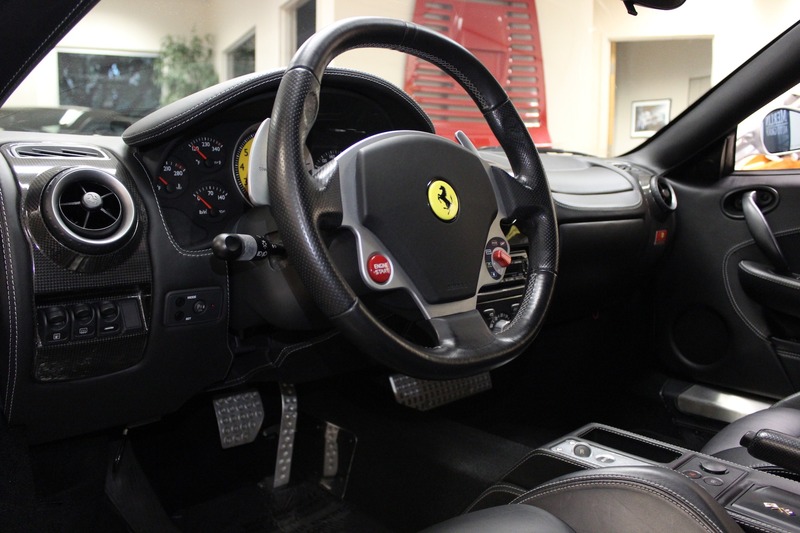 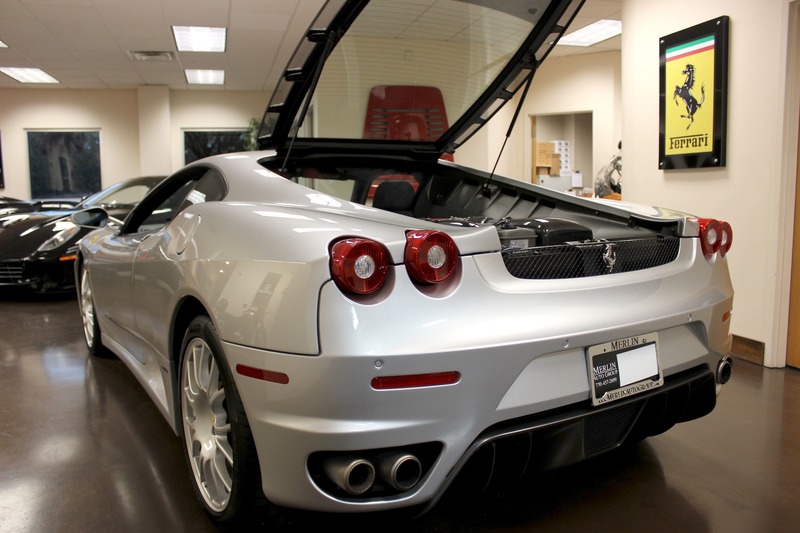 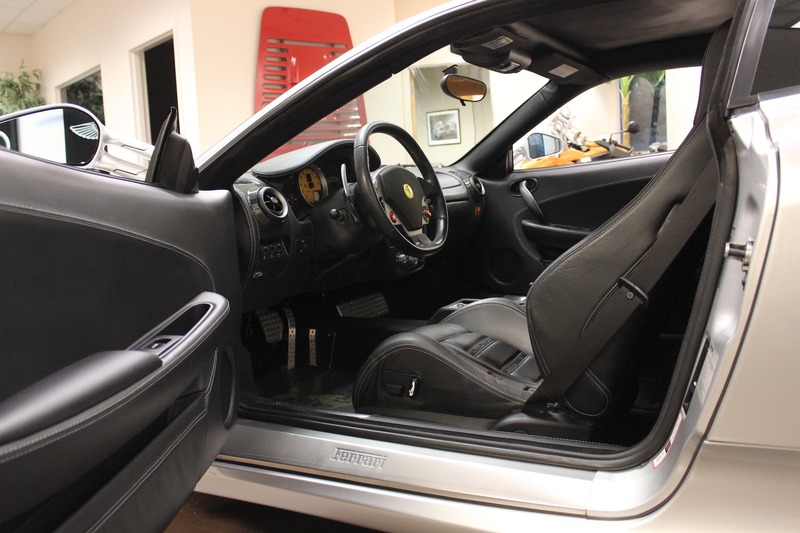 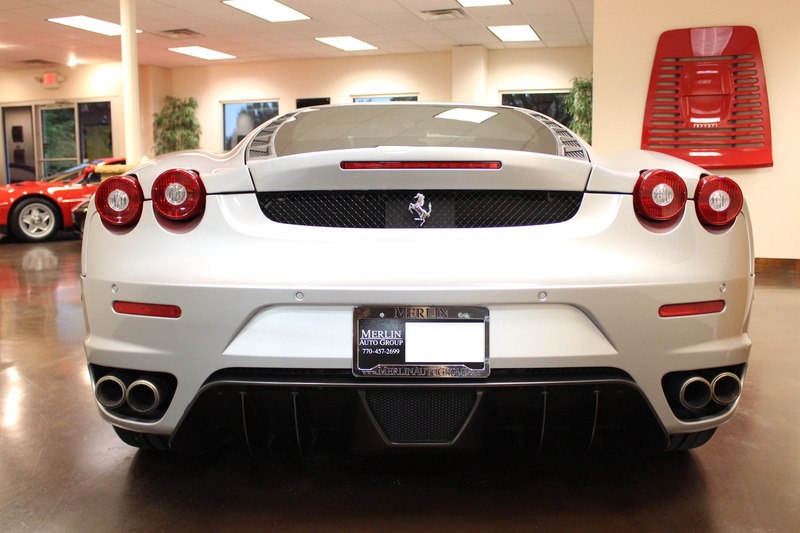 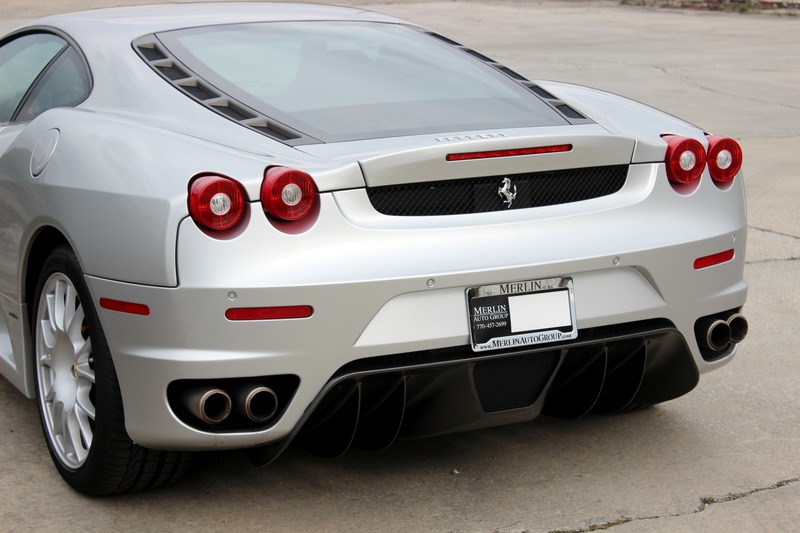 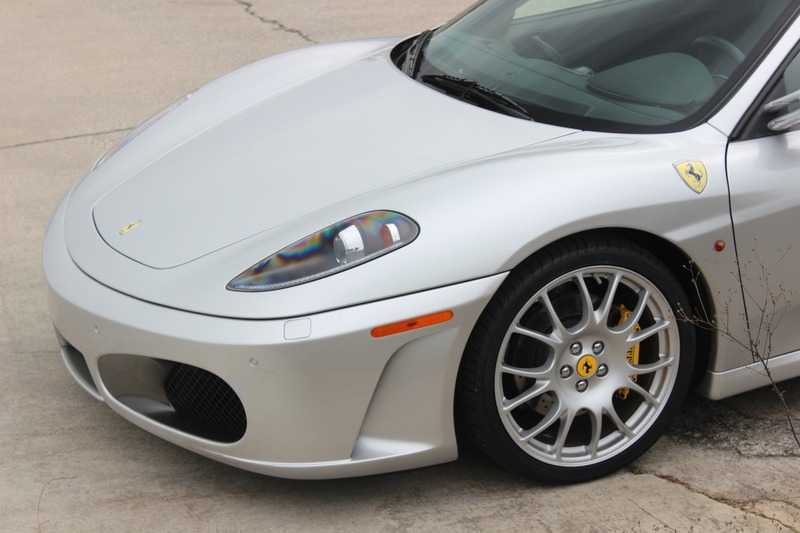 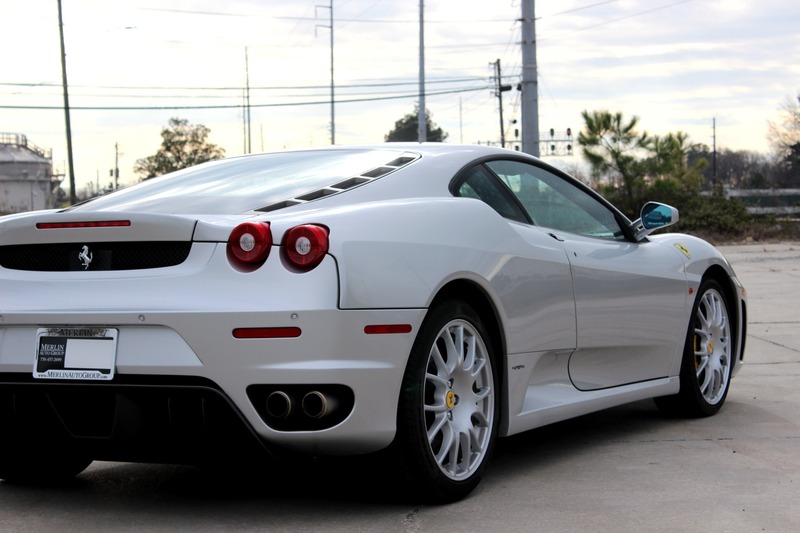 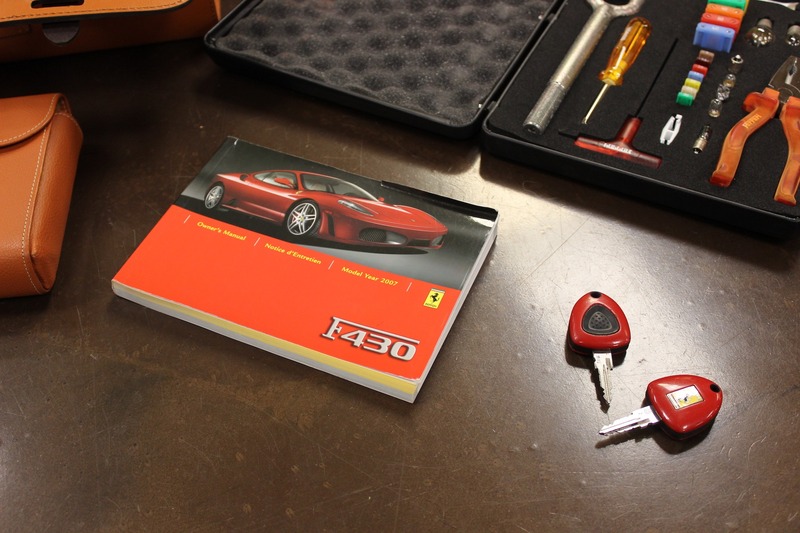 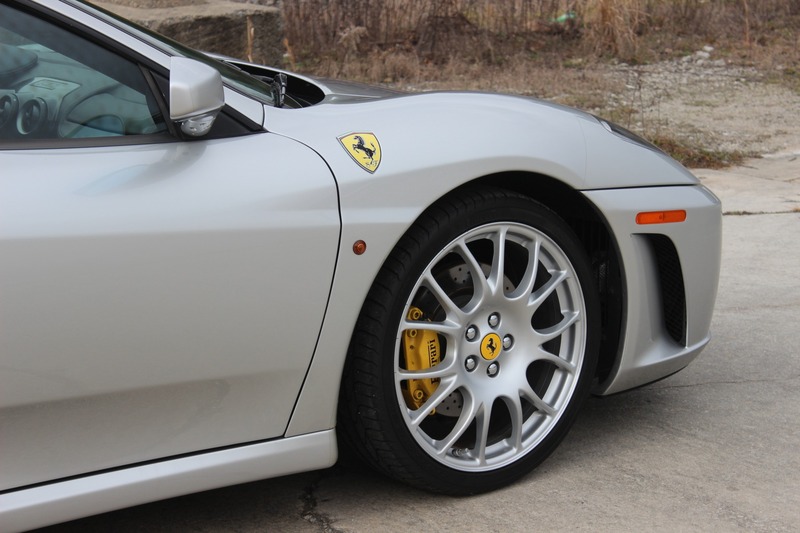 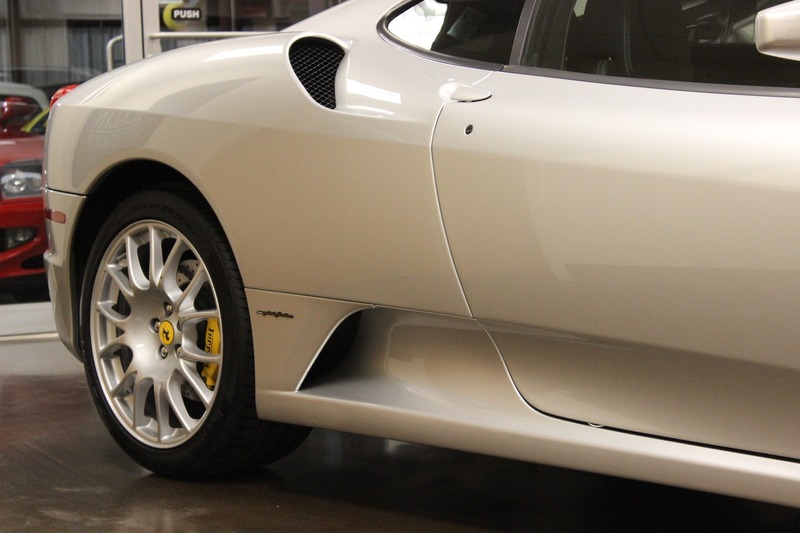 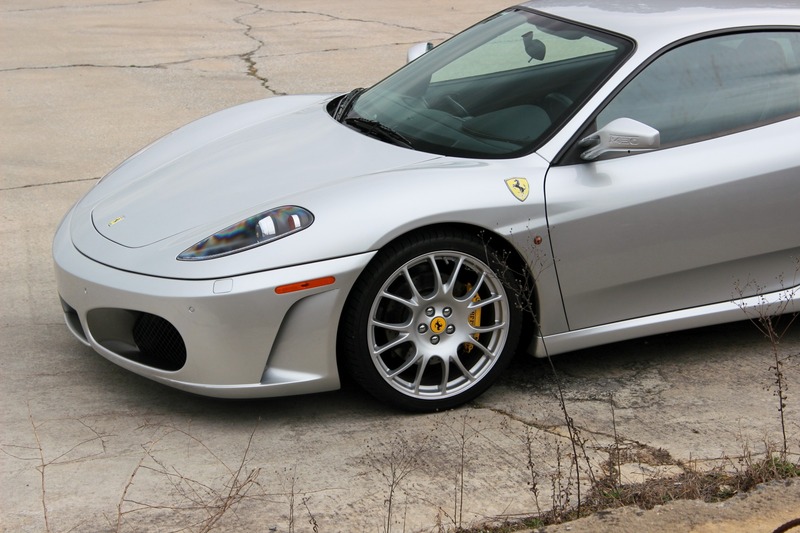 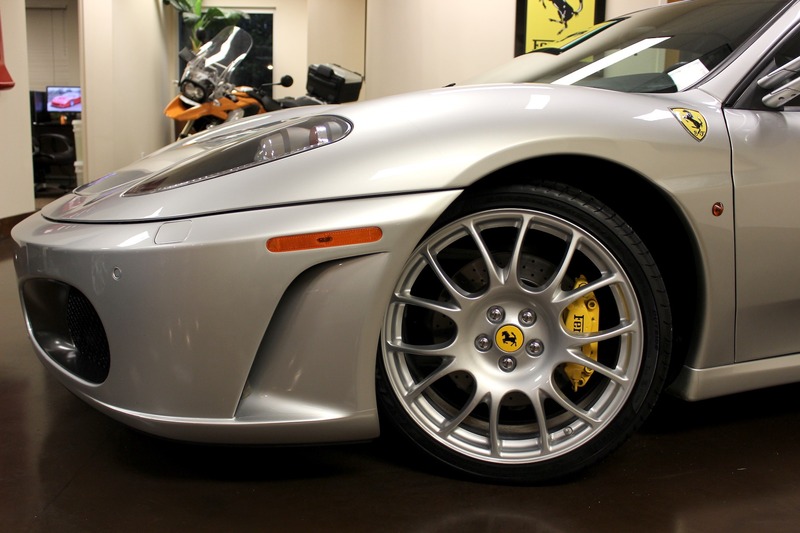 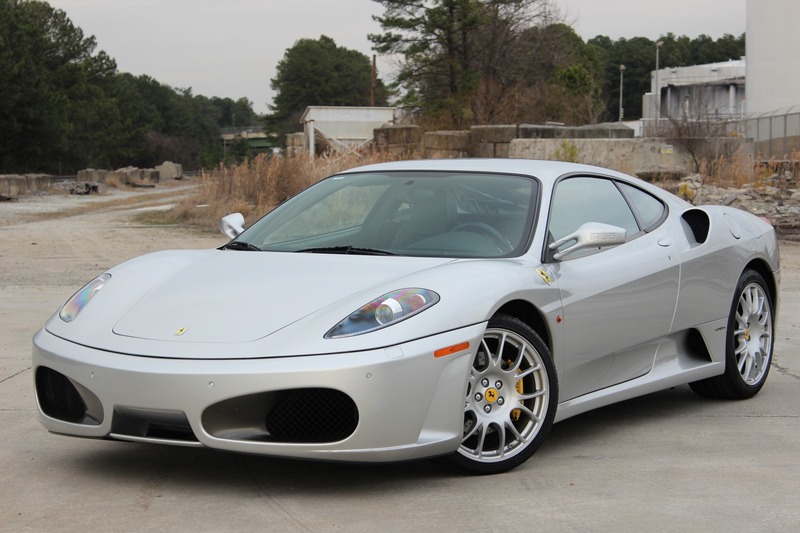 Visit our website for a video review of this 2007 used Ferrari F430 F1 coupe, finished in Argento Nurburgring over Nero Daytona-Style seats, with carbon fiber inserts and 19" Challenge wheels. 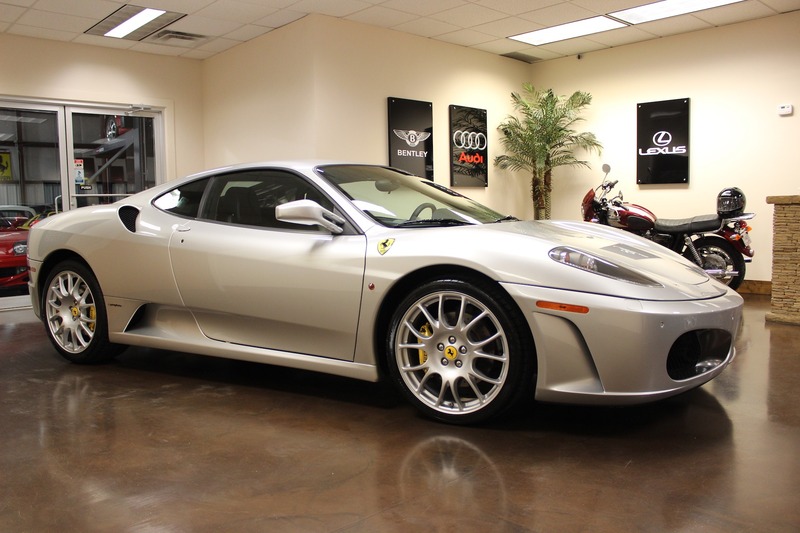 This example has just 12k miles and an accident free CarFax. 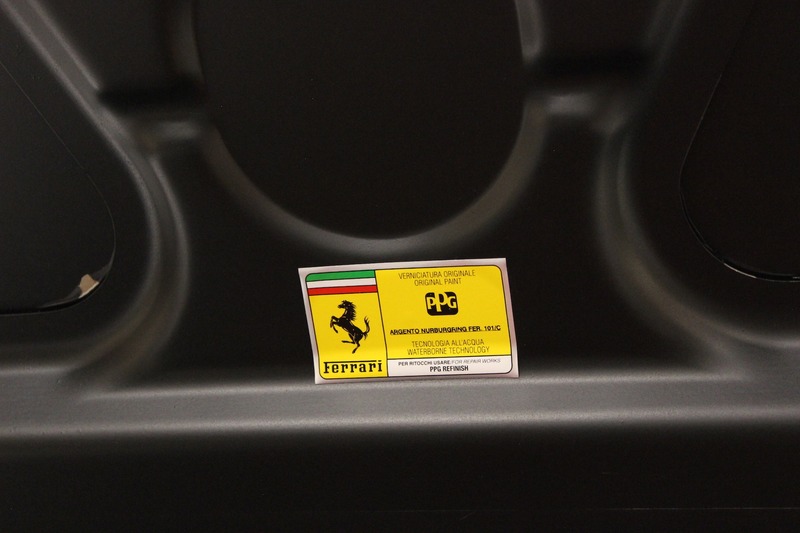 It's uniqely fitted with the spare tire option and still maintains all of it's original property. 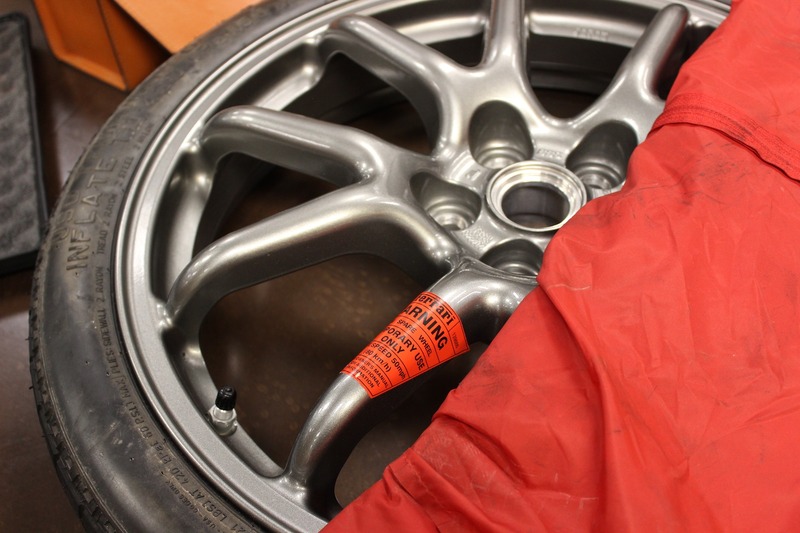 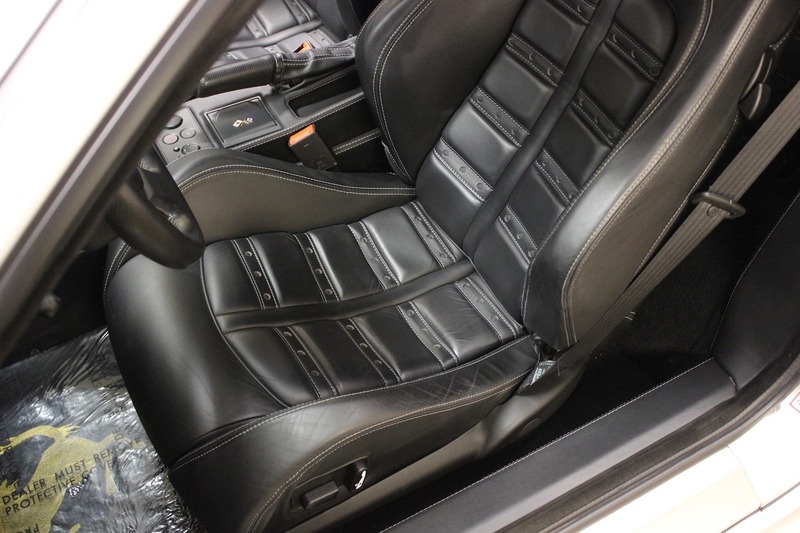 A new clutch was just installed during an annual serice in May of 2018. 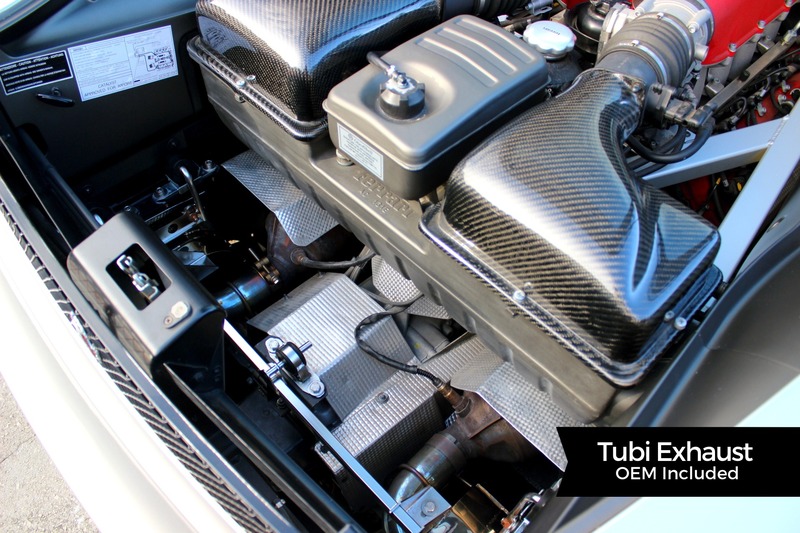 Boasting the melodious 4.3L V8 engine and capable of around 500 horsepower, this 430 can travel from 0-60 in just 3.6 seconds. 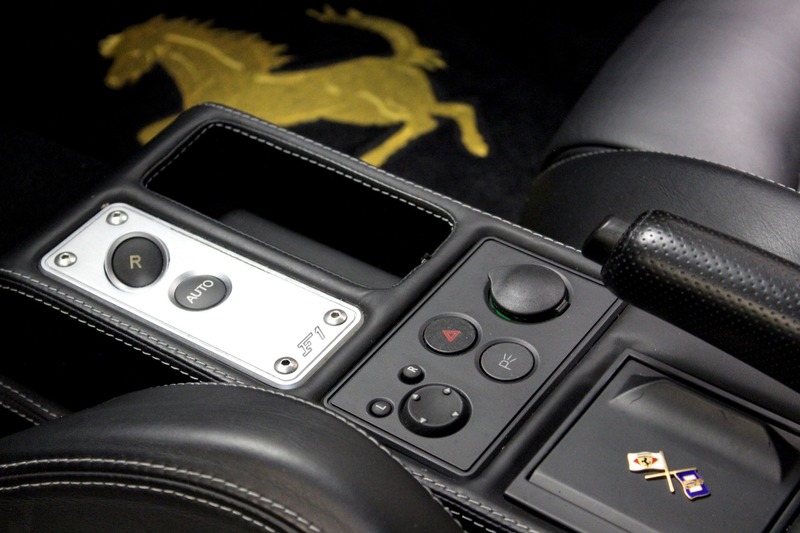 With its supportive yet comfortable seats, athletic stance and powerful engine, this used Ferrari leaves nothing to be desired when it comes to aesthetic and performance as luxury cars go. 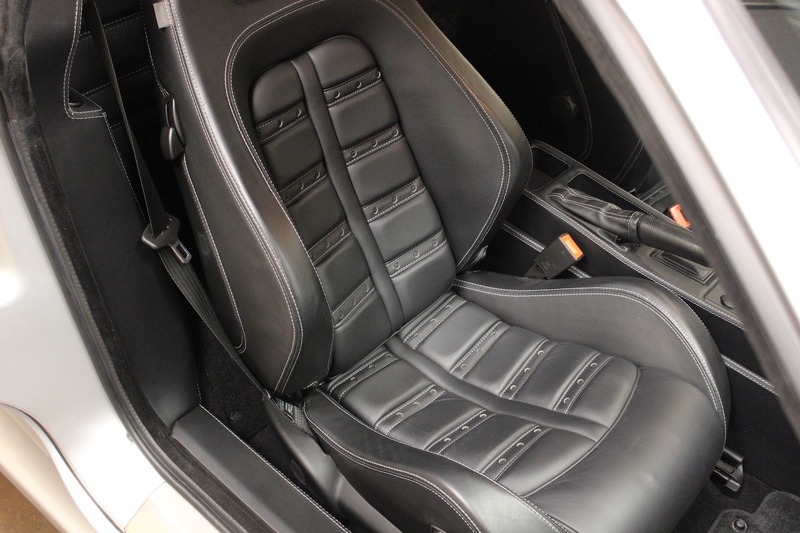 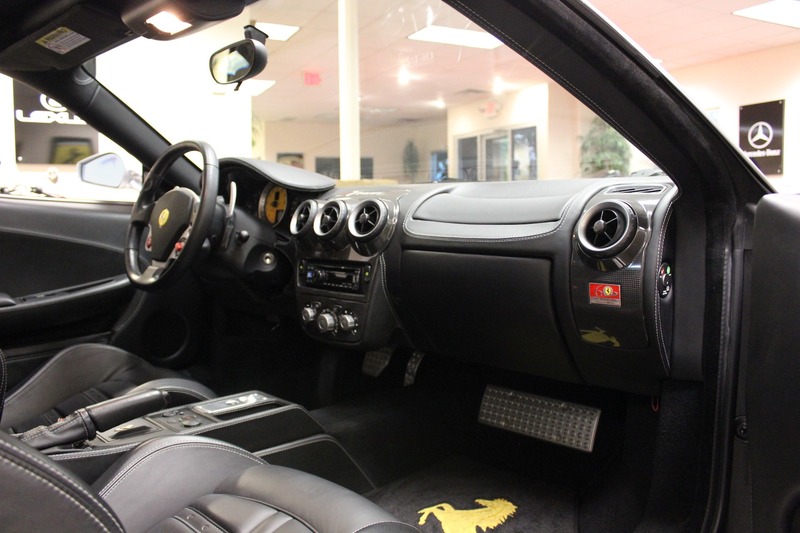 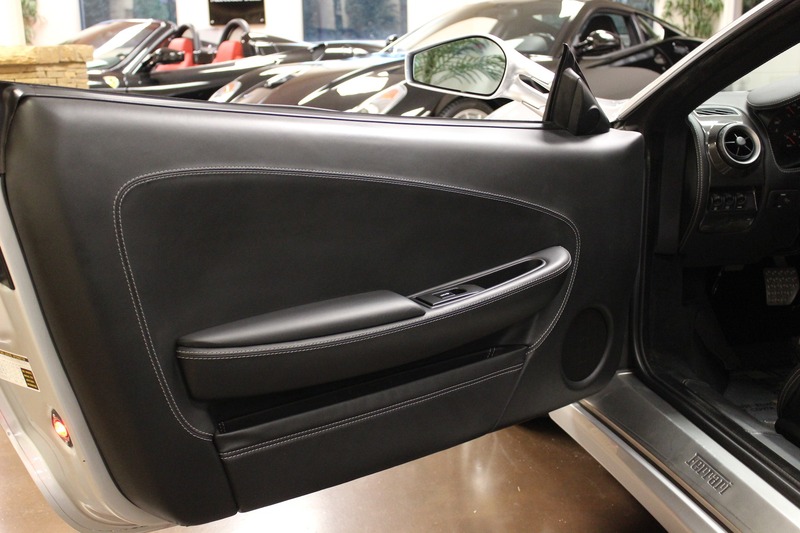 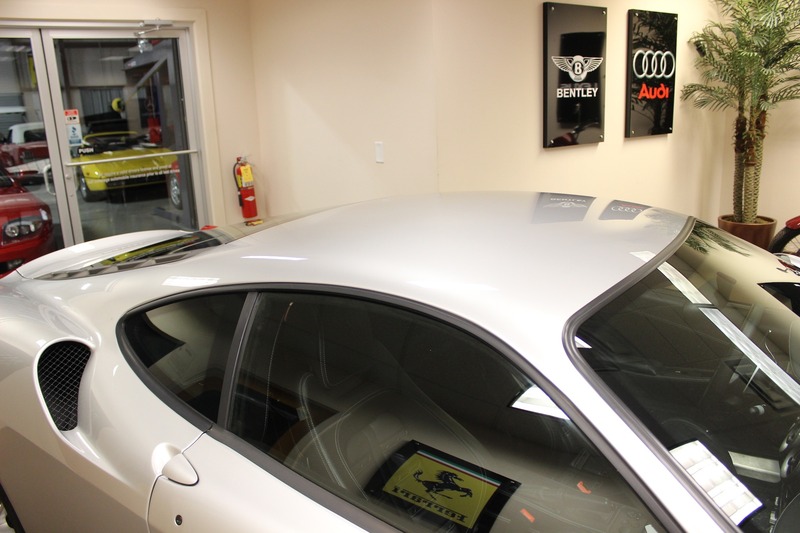 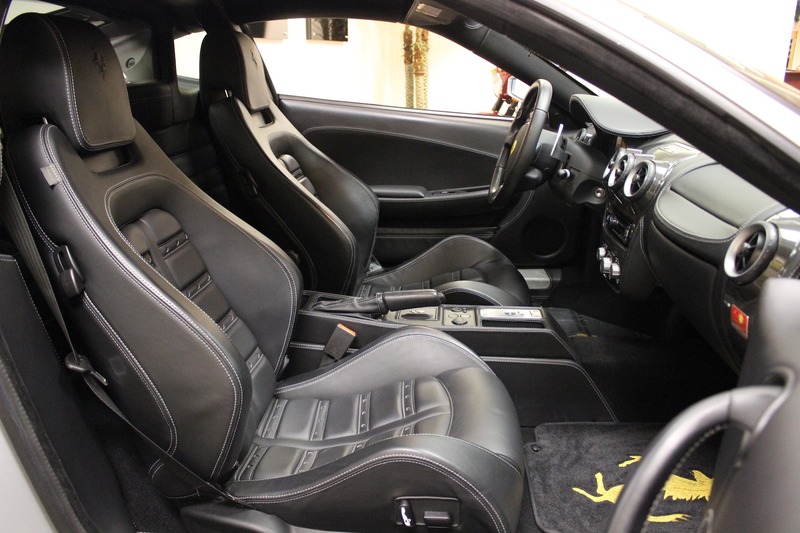 Expert exterior styling and crafted interior design come together and make this car look and feel like a racecar, able to be driven by any Ferrari-lover.